Asphalt FX is listed as preferred Subcontractors for Kingston City Council, examples of work delivered by Asphalt FX for Kingston City Council in 2014 are Parkers Road Beaumaris Drainage Upgrade, Jacks Avenue Dingley School Safety Zone and Eel Race Rd Carrum School Crossing Upgrade. Asphalt FX was awarded projects with competition from local reconstruction companies, all awarded projects were delivered in a timely manner, under budget and incident free. 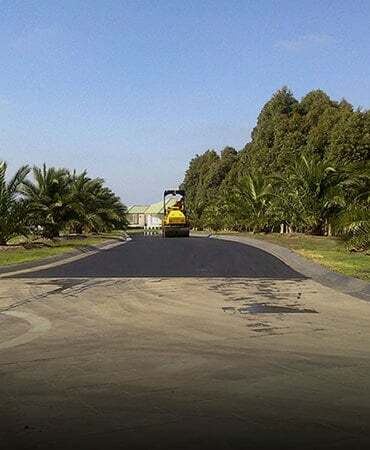 Asphalt FX offer the additional services to Council, with the option of utilizing Traffic Control and Line marking companies that support Asphalt FX. Council Department programs are delivered within timeframes, budgets.